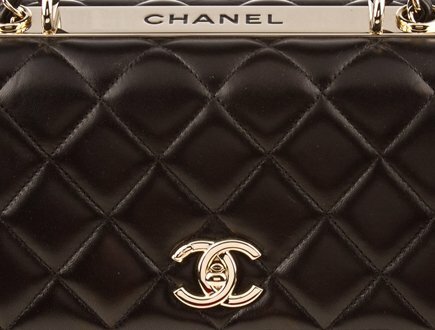 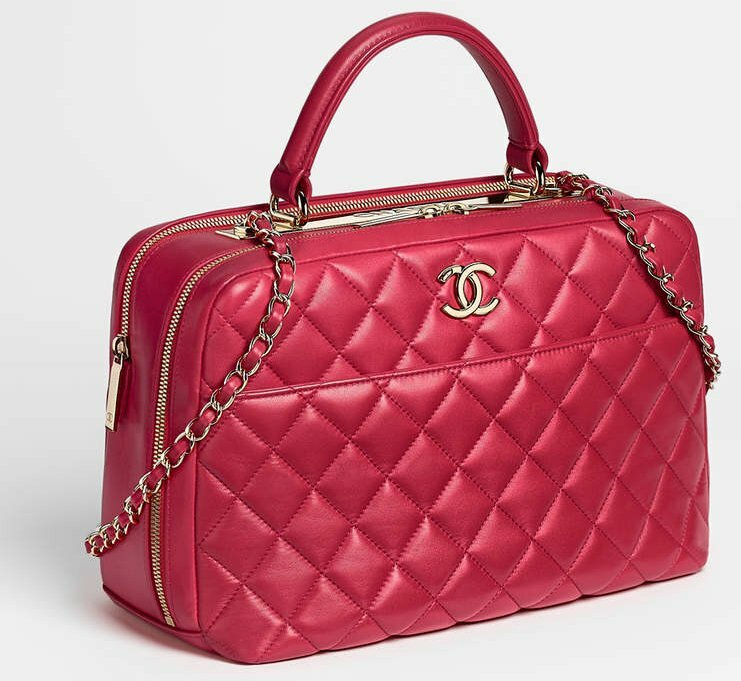 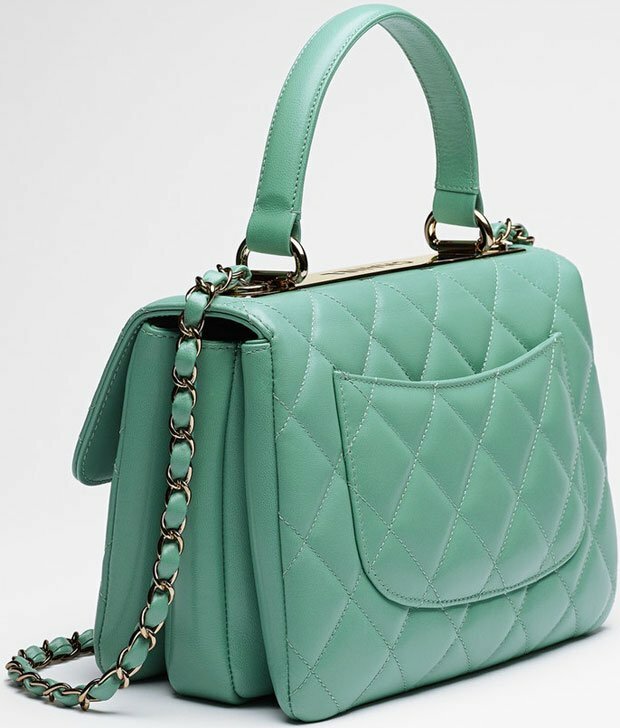 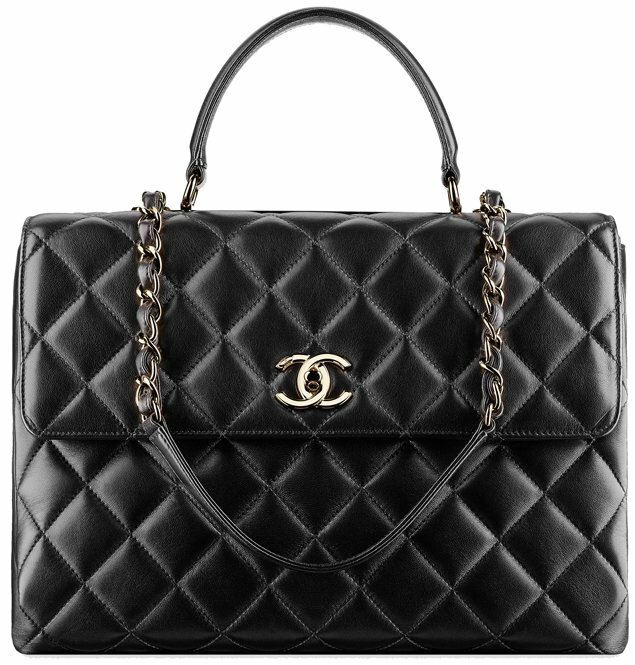 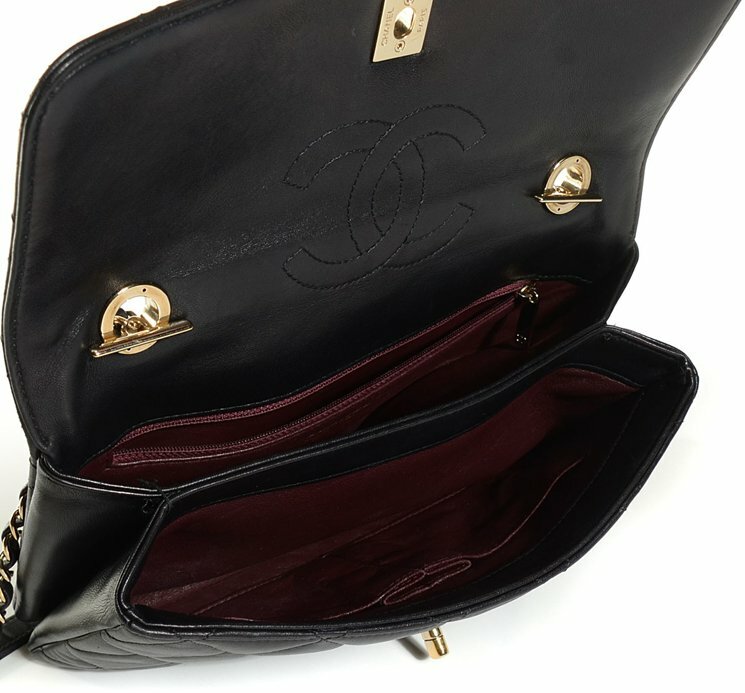 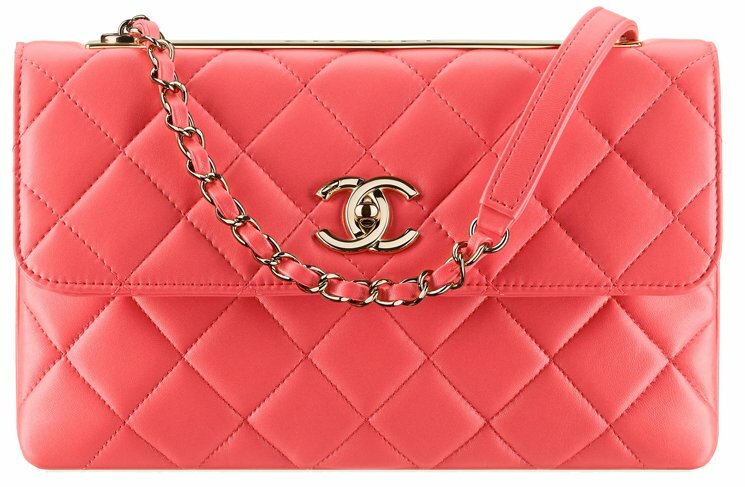 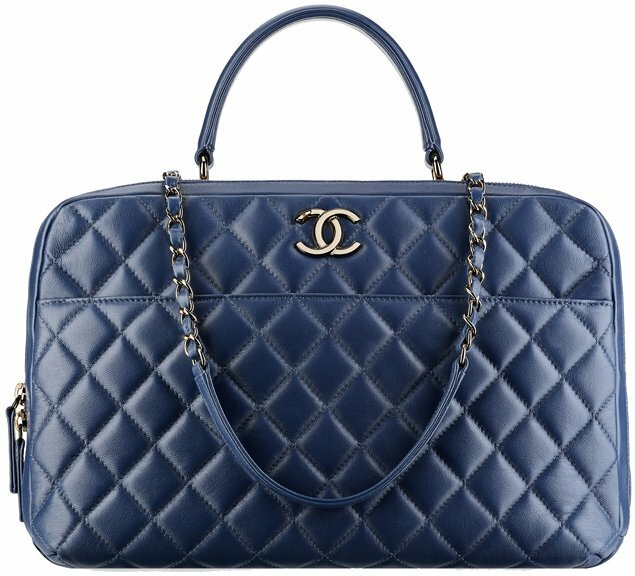 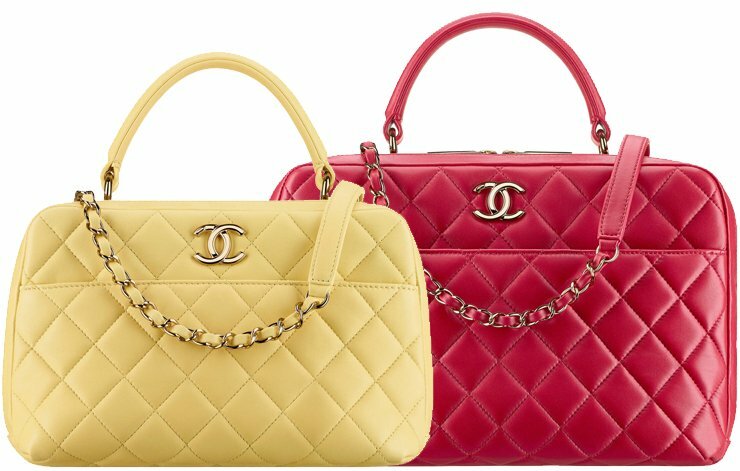 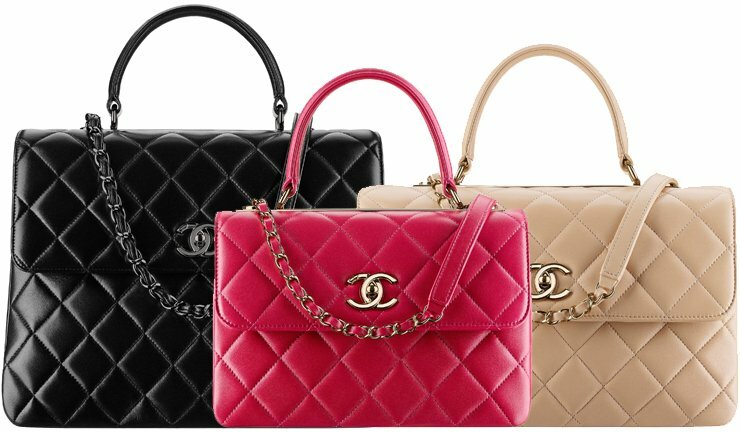 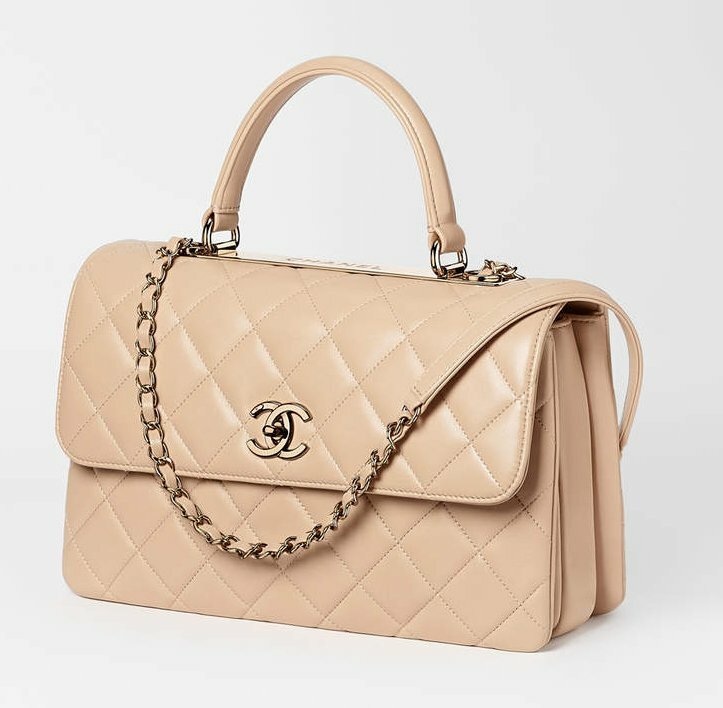 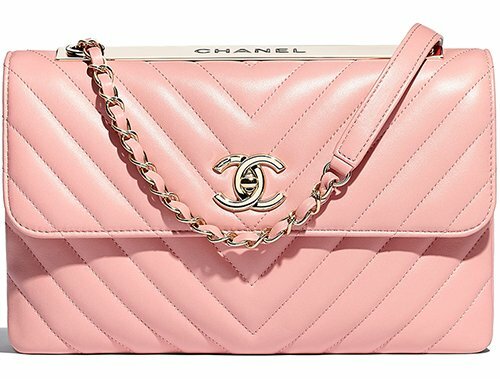 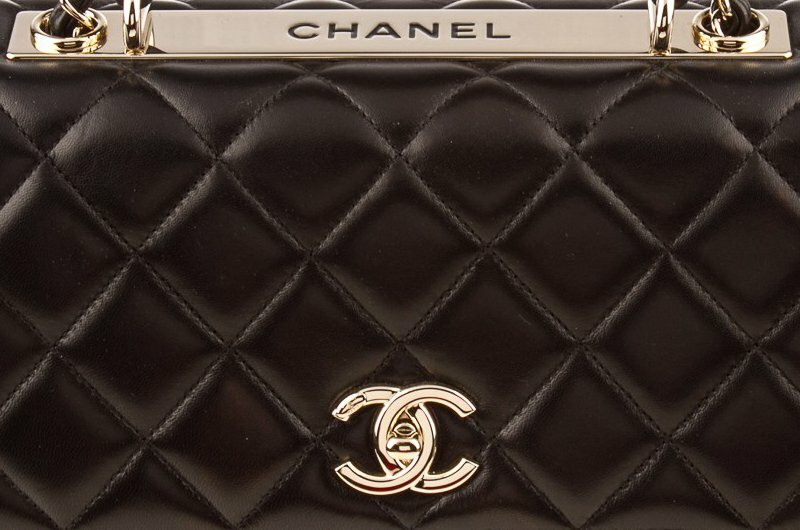 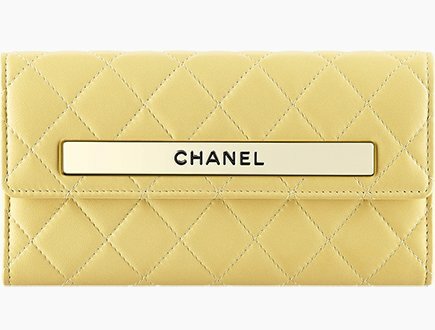 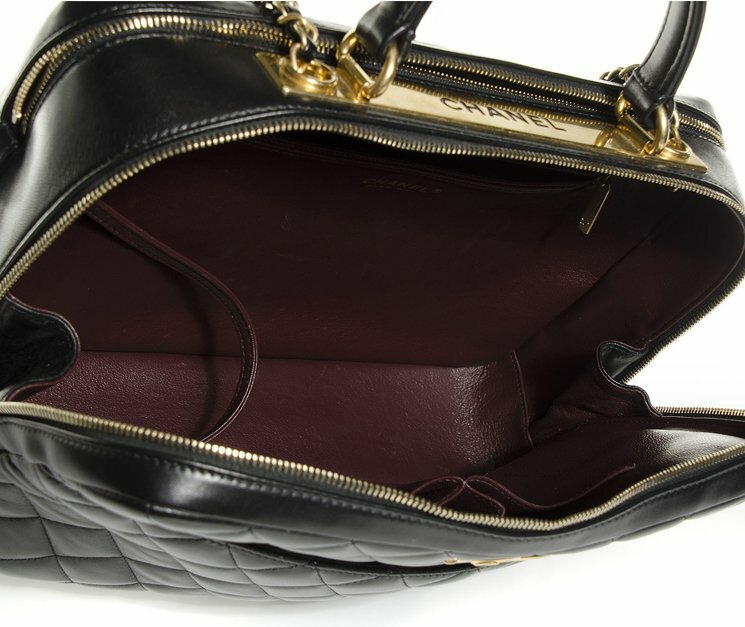 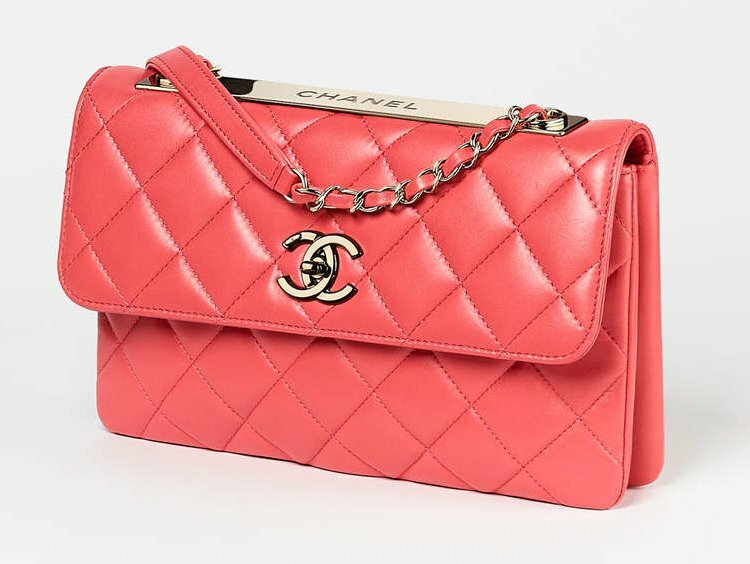 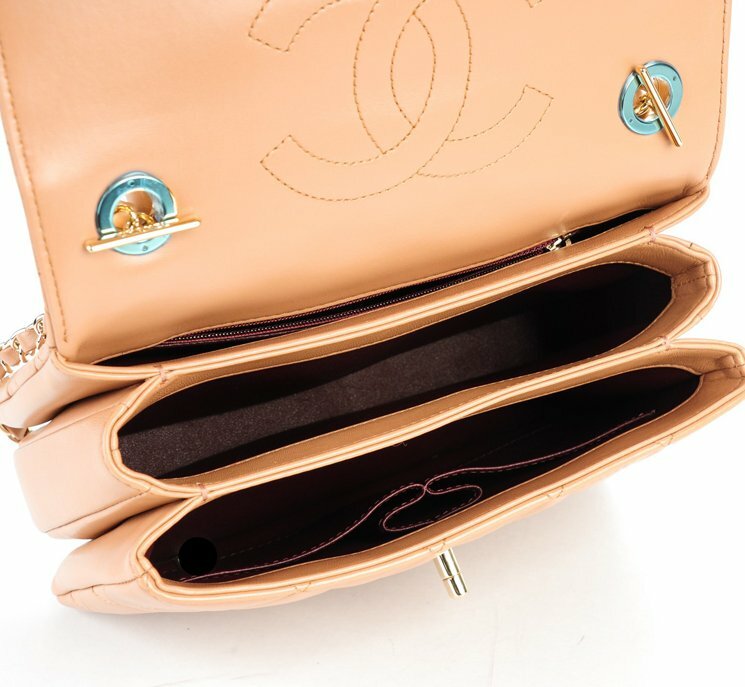 The Chanel Trendy CC Collection consists of several styles; top handle, bowling bag and flap bag. 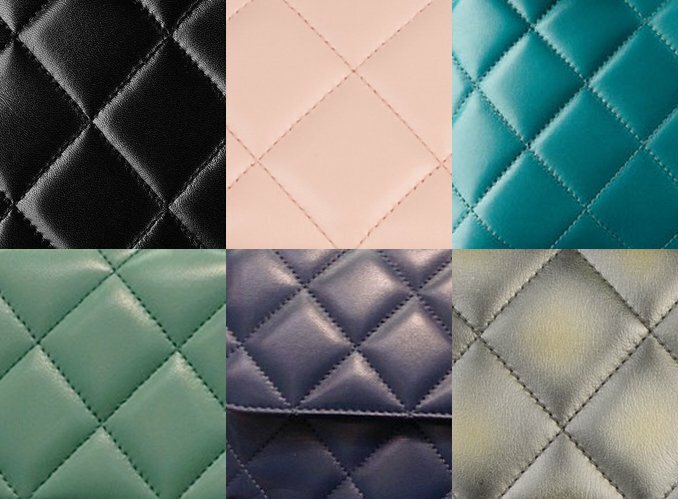 Let’s cover each of them. 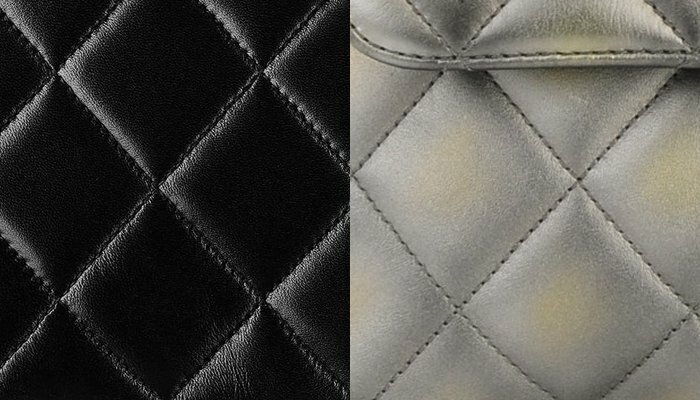 Now let us know in the comments which one you like!